Developer, Software Engineering graduate. 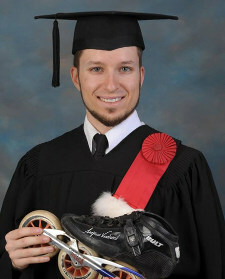 Elite Speed Skater, World Record Man, author, coach. Scientific mind, athlete body, geek at heart. Caffeine and challenge addicted. Montreal, Canada. 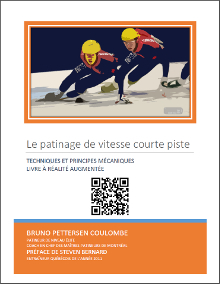 Teach skaters not only to be fast, but how to win races, to be confident in life, how to manage stress, how to react the best way possible during failures as well. Our mentra: "Prepare for the worst, hope for the best while enjoying it!". High-level management of computer system and local competition organisation in Quebec. Train volunteers, resolve technical problems, coordinate execution of events are the main tasks. Development of youth cyclists in a healthy environment. Teach to drive bike, to train properly. Introduction to the competition. 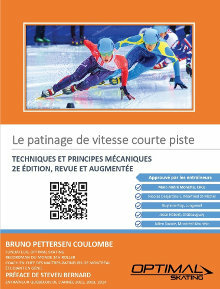 Preparation of training plan, technical teaching, physical training, personalized advice and lessons for each skater, not forgetting candy relays! Ecommerce Cart design based on Magento API. SCRUM development with JIRA project management software. Back-end of an electronic ticket mobile management system. Home made automated image crop and upload module design for the website. 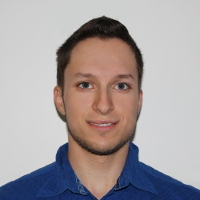 AJAX based drag-and-drop file upload module. Street plans drawing with Autocad software. Traffic rate simulations with Synchro plus SimTraffic of Trafficware. Advanced Front-end (JQuery), home made CMS design, Wordpress based news website recast. Ecommerce photograph personalized solution design. Watermark and email automated. Secure PayPal payment.